For a decade, BRICS countries continuously strengthened dialogue and cooperation, injecting new energy to drive the world economy, reform global economic governance and facilitate the democratization of international relations. A new concept, BRICS has become a cooperative mechanism involving the five leading emerging economies, under which the leaders of all five countries regularly meet. Additionally, it sponsors a series of exchange activities like ministerial meetings, business forums, think tank forums and media summits. 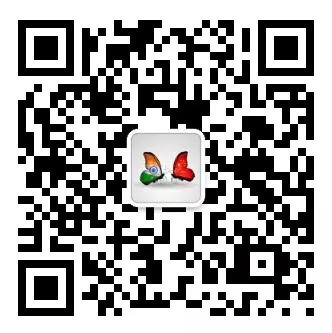 For a decade, BRICS countries continuously strengthened dialogue and cooperation. By setting up the New Development Bank and Contingent Reserve Arrangement, BRICS has realized a transformation from concept to real entity that has been injecting new energy to drive the world economy, reform global economic governance and facilitate the democratization of international relations. BRICS countries are all at similar phases of development, share common historical esponsibilities and look towards the same developmental aims. The large populations of BRICS countries give them huge market potential, which in turn enables complementary economic cooperation. Against the backdrop of compliex and changeable international and regional situations as well as slow global economy recovery, the five countries have reached political and social consensus on more extensive cooperation, which has not only influenced the development of the five countries but also affected international economic growth and the trends of global institutions and world order. recognition and support from many countries and provided opportunities for BRICS countries to widen their strategic cooperation space and update pragmatic cooperation. Russia is one supporter of the “Belt and Road” Initiative. In May 2015, state leaders of China and Russia signed a joint statement on integrating China’s Silk Road Economic Belt initiative with Russia-led Eurasian Economic Union (EAEU) construction, evidencing both countries’ determination to arrange a community of interests. China and other member countries are exploring cooperation in national and regional development strategies. 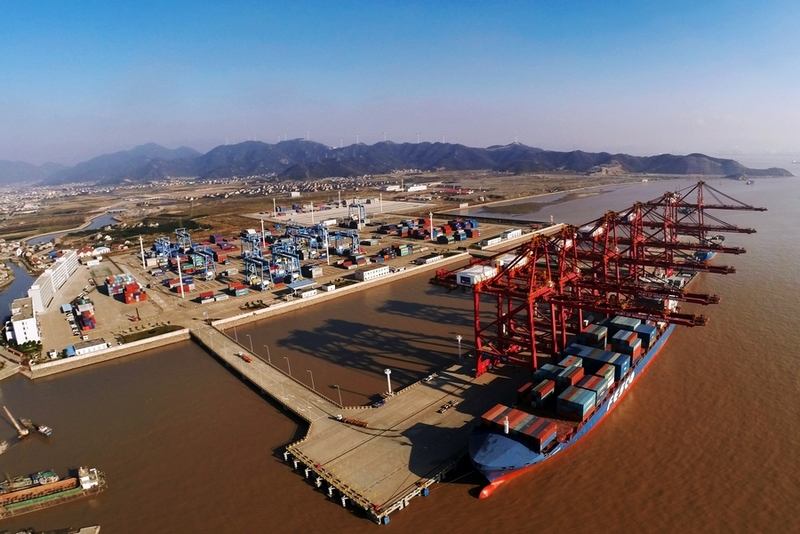 The export of China’s capital and production capacity can promote the construction of infrastructure and the update and transformation of industries in BRICS countries. The interests of the five countries and their peoples are all closely related. Secondly, BRICS seeks to build a community of common activities. As major countries in their respective regions, BRICS members all maintain a strong sense of responsibility and hope to set up a global governance system based on multi-polar principles and mirroring new world political and economic development situations. Only when BRICS countries unite to speak with a single voice can they realize their strategic interests and exert the most powerful influence on current international patterns and global governance. State leaders of BRICS countries meet regularly to exchange ideas on important international and regional issues. They work together to deal with world affairs and uphold United Nations core status on world affairs to promote the democratization of international relations as well as world peace and development. BRICS countries endeavor to gain more influence and input by sending a uniform voice and collectively play a more important role in improving global governance and promoting multilateralism. Thirdly, BRICS aspires to build a community of common responsibility. Chinese President Xi Jinping pointed out that BRICS countries play a lead role in emerging market countries and developing countries. At present, the world is unsafe and challenged by rising trade protectionism, hegemony, power politics and unilateral sanctioning behavior. Facing unfair and unreasonable world order, BRICS countries have the responsibility to protect the common interests and concerns of emerging market countries and developing countries on issues like climate change, IMF reform, anti-terrorism, transnational crime and internet security. Meanwhile, as big new economies and stakeholders in considerable global interests, BRICS countries have the ability and responsibility to provide feasible plans to address global challenges. While doing their own things domestically, BRICS countries will provide more public products for the international community. The Ninth BRICS Summit, themed “BRICS: Stronger Partnership for a Brighter Future,” will be held in Xiamen, China, in September and draw global attention. As host and rotating chair of the group, China is striving to promote BRICS cooperation on wider, deeper and more pragmatic levels as BRICS enters a second “golden decade.” Against the backdrop of global economic and political patterns undergoing in-depth adjustment and emerging market countries and developing countries represented by BRICS rising together, it is my opinion that if the five countries can maintain principles of open, inclusive, cooperative and win-win work that continuously enhances the partnership, cohesive forces and positive action in member countries, BRICS cooperation has a promising future. The author is the Chinese ambassador to Russia.